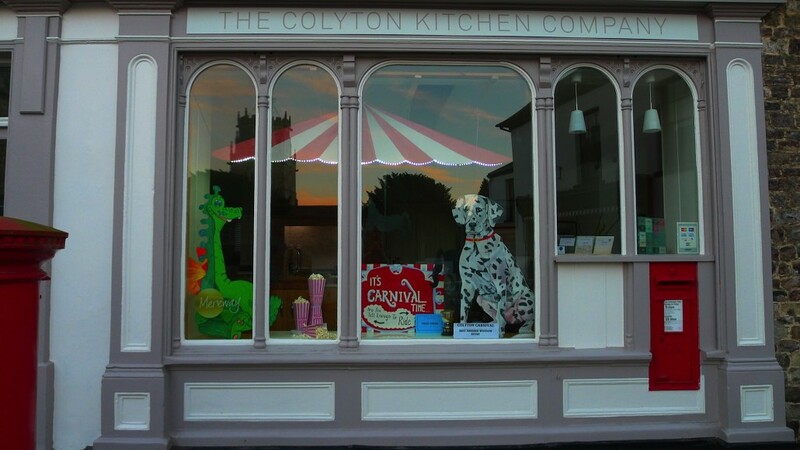 The Colyton Kitchen Company offers quality complete fitted and bespoke kitchens to suit all style tastes and budgets. We offer a wide range of kitchens to suit any layout or size of property. Our kitchens are supplied by one of the UK’s leading kitchen furniture manufacturers, guaranteeing the very best in quality and service, and we offer up to a 10 year manufacturer’s guarantee on kitchen cabinets. Have a browse on our website to view our inspirational collection of contemporary, classic and traditional kitchens, and if you like what you see, please visit our showroom to see them first hand on display. We guarantee we’ll provide you with an exceptional kitchen buying experience that will rival any big brand superstore. We’re a family run business, covering Devon, Somerset and Dorset and surrounding areas within the Devonshire County. The beautiful kitchens we offer are testament of the superior quality of service and installation, so much so, our customers recommended us to friends and family time and time again. O wners Paul and Claire Sammons have 15 years of combined experience and following an apprenticeship, Paul has always worked in the kitchen furniture industry both for kitchen companies and on his own, designing and installing. 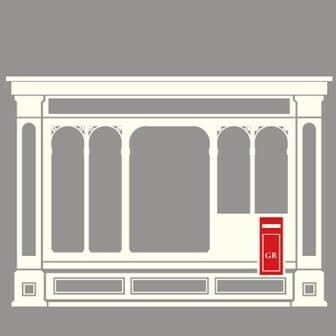 The showroom is based in a beautiful Grade 2 listed building, which was an old post office until recently undergoing refurbishment to become the stunning showroom it is today. Working with British furniture manufacturer Mereway Kitchens, means only the best quality products and service are offered, and alongside one of the broadest collections in the market, Paul also makes bespoke furniture, a must see feature also on display in the showroom.